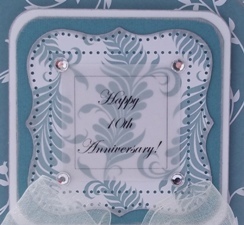 Handmade anniversary cards are special because they can be customized. 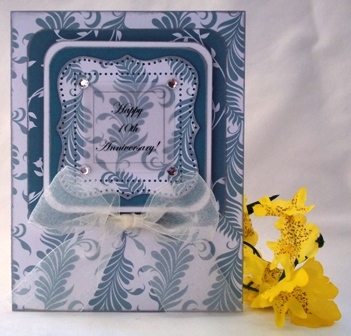 Make greeting cards using a metallic pattern and print a personalized message on vellum. 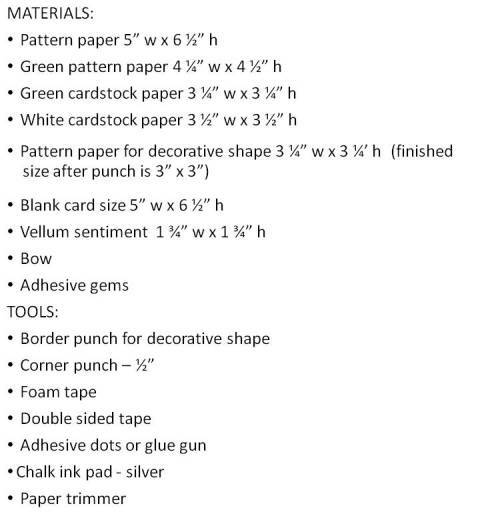 If you find gorgeous scrapbook paper, save it for a special occasion like an anniversary card. 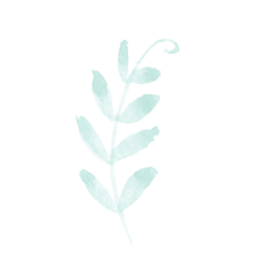 The metallic leaf design is hard to see on this image but if you hold it under sunlight, it has a beautiful shimmer. 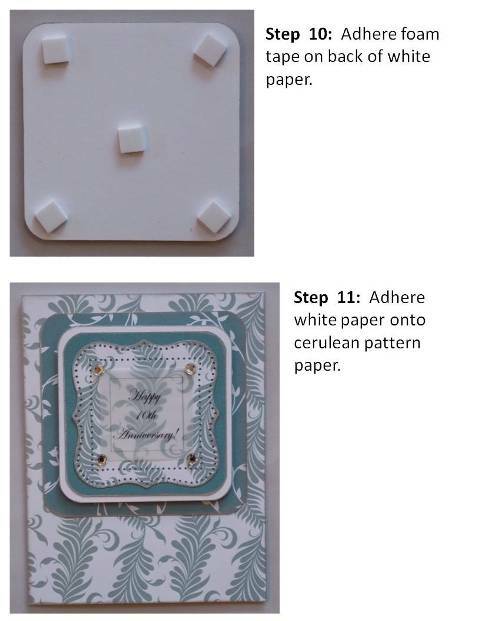 For this handmade card, I used Martha Stewart's Cherish, Punch Around the Page craft punch to create the decorative shape which holds the vellum sentiment. 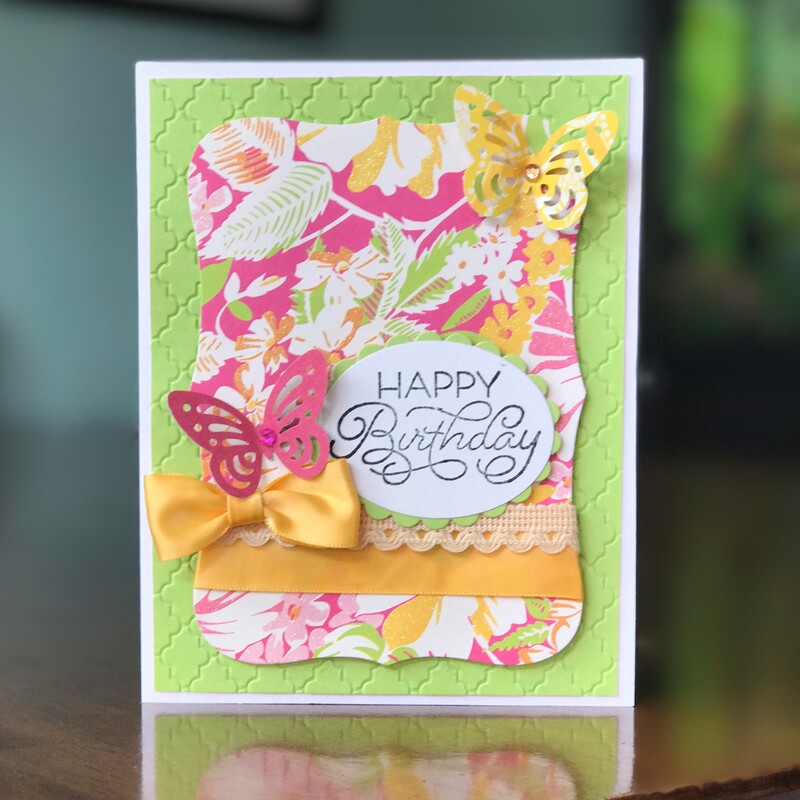 When I am making greeting cards, I consider the print on the paper so for this card, I didn't want to take away from the pretty leaf pattern so I used a sheer ribbon. The sentiment says "Happy 10th Anniversary" but you can add your own saying. 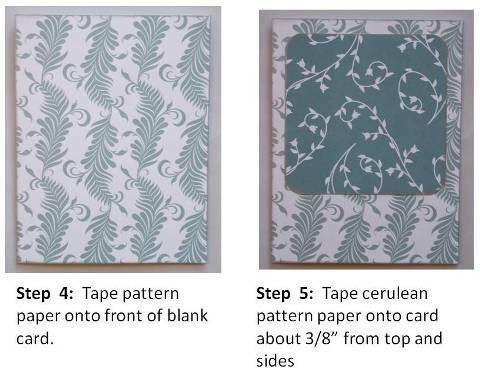 I like to stick with elegant and classic paper patterns and colors when making anniversary cards but you can make it whatever style you like. 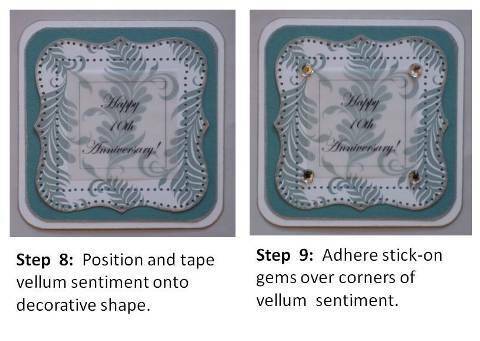 There are different anniversary date milestones like first, fifth, tenth, twentieth and so on so take those into consideration when designing your cards. 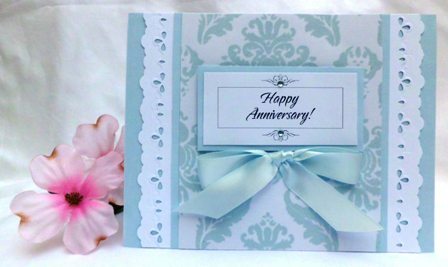 If you want a soft colored anniversary card, try this baby blue one. 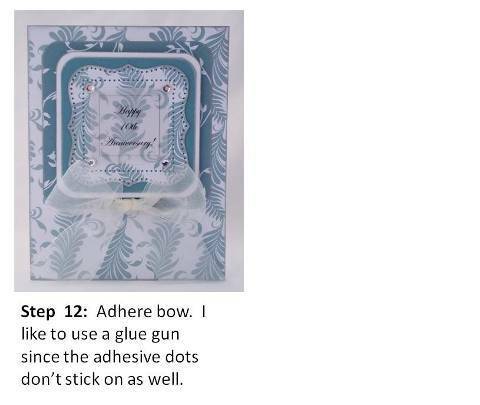 I embellished it with a blue satin bow and small adhesive gems. 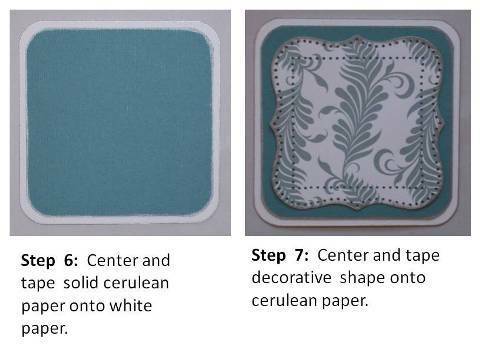 If you don't like the blue tones, then try a cream and black version or other color. 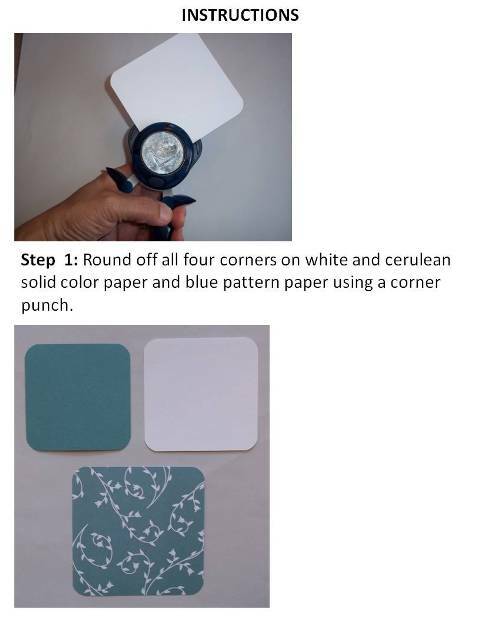 Just pick a print that you like and then use the colors in the print for your solid colors. 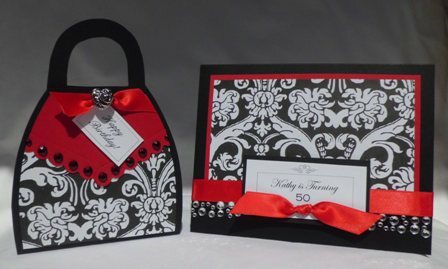 It's hard to see but I used paper that had a flocked, damask design. 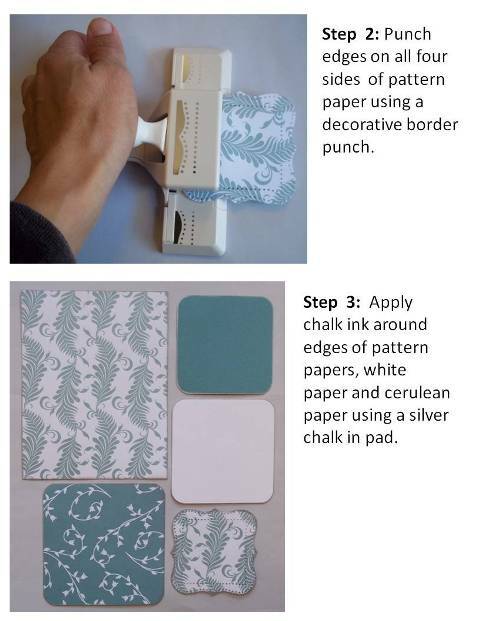 The border punch I used was from Fiskar. I created the sentiment so that it can be customized if I wish. 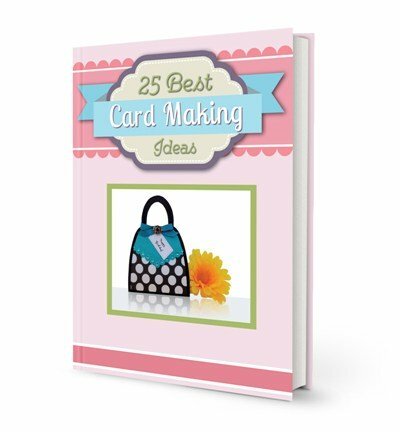 This card is featured in the book 25 Best Card Making Ideas and the book includes the sentiment along with step-by-step instructions. I created the sentiment so that it can be customized if I wish. 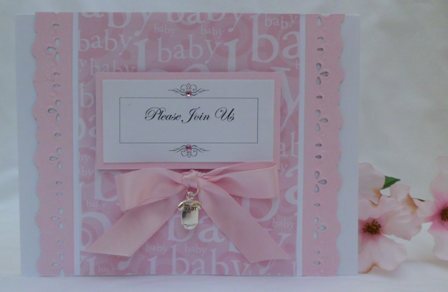 This card idea is versatile and I've used it for baby shower invitations like the card below. 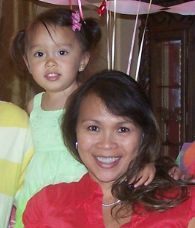 I've also created 21st, 40th and 50th birthday invitations as well. 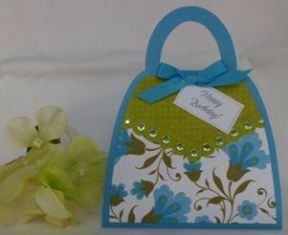 You'll be able to make the purse card below and the birthday invitaton.